Customers don’t necessarily want to fight, but their emotions may cause them to get angry or insult your employee at the point of contact. 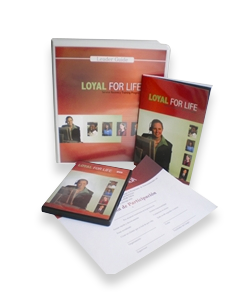 This is where service recovery comes into play–and where your employee can create a customer that is Loyal-for-Life! 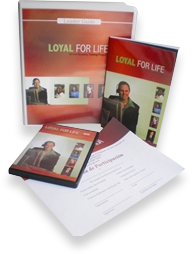 Our proven 4-step method of recovery will take any unsatisfied customer and make them loyal to your organization for life!